Will Hemp Bioplastics Be A Game Changer For The Hemp Industry? Just recently, Titan Hemp announced their partnership with Green Growers Technology Alliance to embark on a journey in creating a new plastics company known as Titan BioPlastics. Titan Hemp is already considered a leader in the area of providing hemp extracts and other hemp products. 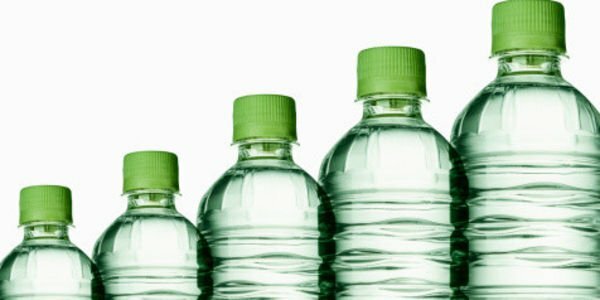 The new company, known as Titan BioPlastics, will be looking to develop a range of high-quality plant-based products for various manufacturing applications. They'll be looking to use the hemp, along with other materials and sustainable sources, in order to create their various biodegradable products. Those products might be found in a myriad of market spaces, from the automotive manufacturing sector to pharmaceutical packaging and more. They'll need a lot of hemp in order to create their various products for the market and they've already secured a supplier. They've already made a partnership with a Thai company, known as True Hmong Global Distribution Ltd, securing exclusive global rights to sell, distribute, and market, all industrial hemp that originates from Thailand. 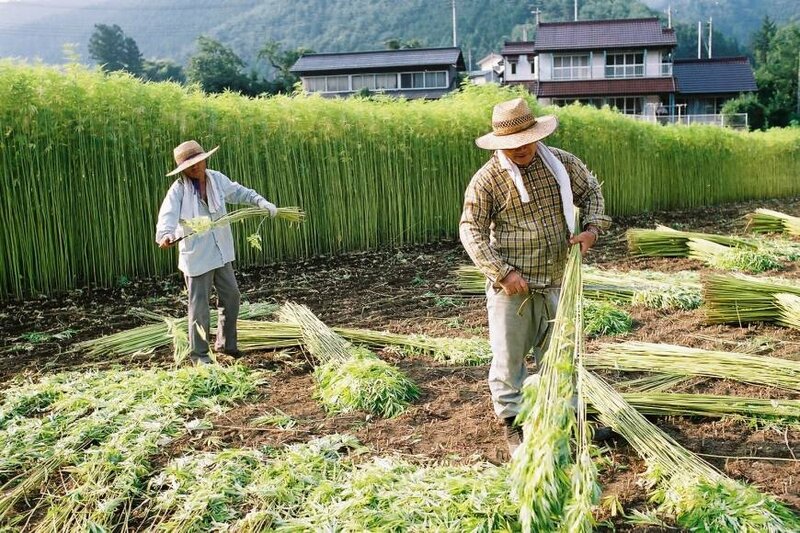 The hemp program in Thailand is expected to grow to over 1 million acres in the next few years. It wasn't that long ago that lawmakers in Thailand moved to revamp their industrial hemp approach. In a reform effort, they moved to make growing the crop legal in several provinces in the country. The government there has allegedly now recognized the market potential for industrial hemp and this is the reason for the move. It's now foretasted that Titan will become one of the world's largest hemp suppliers. There is a lot of potential for hemp to be used to create products that would have traditionally been created in the market using plastic. And aside from Titan Hemp there are others who are also venturing into this space as well, looking to create hemp products to replace plastic. Not only could it help to make products that might have used plastic, but it can also be used for thousands of other applications as well. Industrial hemp could really be a game changer in creating an abundance of new wealth—jobs, products etc—and it looks like a growing number of areas are slowly making their way to reconsidering this notion. Wow. that's great news. Didn't now Thailand was into the hemp industry. Would be cool if the extent production to Cambodia. So much wonderful things can be done with hemp! I can Help You Pay It Forward and Steem your fellow 🎁💁Steemian back. Simply Transfer 0.042 to @cannabiscurator and the 420 Steemit Post ⛓Link you want 🔼 Upvoted in the Memo. Steemian Stoner Squad 🙏Please Upvote This Comment To Help Me Grow our Cannabis community on Steemit. Your support helps increase the 💪value of my 🔼 contributions. Usually plastic from any biomass is very energy expensive compared to oil products. Same with biofuels. The energy from the fuel must be at least 4-5 times the invested energy for processing it. Do you maybe have a source or link where I can read that 4-5 times the energy is needed? I've looked but can't find it. I would appreciate it. Thank you. When you get any form of energy you want to invest as little energy as possible and get as much as possible. The oil has average around 15 so you invest 1 barrel and get 15 barrels. This explains why we are addicted to oil. Biofuels are usually around 1 or useless in most countries except Brazil. They also compete for land with food production. “The net energy ratio (energy return on energy invested, or EROEI) for biofuels in general, and corn ethanol in particular, is abysmal. Various studies have estimated the EROEI of corn ethanol at between 0.8:1 and 1.3:1, meaning that we get between 0.8 and 1.3 joules of energy from ethanol for every joule of energy invested in producing that ethanol. The EROEI of gasoline, by comparison, is between 5:1 and 30:1, depending in part on the source of the petroleum. I just now realize the hemp plastic must be made out of the hemp oil. I was still thinking it was produced out of another component of the plant. Hemp is a great resource! Was used alot way back in the day, but the powers at be didn't like it cutting into profits for them. It is a wonder material really. Best new ever! This has been long coming and I hope this move makes it boom! Do you want more rewards on original cannabis content? Help to build a strong cannabis community on Steemit! For more on the project that is ever growing click HERE. It's new every Saturday night. Did you make the cut? if yo've seen the map, from thailad to the south of the map, you will find the end of sumatra. yaa, at the end of sumatra island that is aceh. there you will find the best quality marijuana over there. the problems is in indonesian goverment rule that make marijuana completely prohibited. so,that great cannabis will be made in whatever you will be held. where cannabis with its thousands of benefits is not a secret anymore. so i congratulate thailand. htey are looking forward a steep.